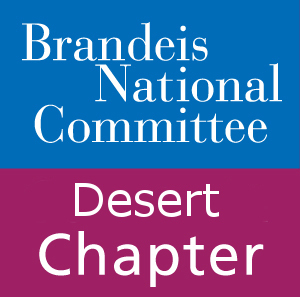 Desert Brandeis Makes Brandeis National Honor Role! 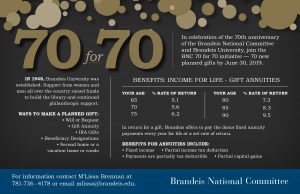 Help Brandeis Women? You can do it! Next raise your hand, we’ll do the rest. Website maintenance or bulletin writing? Working on study groups sound exciting? Planning luncheon or special events? Sending out E-blasts more your bent? You’re sure to receive more than you put in. Your participation is our chapter’s dream. From our entire team go heartfelt thanks.